Purchase promotional caps, personalised with your graphics, images and logos with fast delivery times. Our cheap caps are low in price, and the quality of our headwear is legendary. 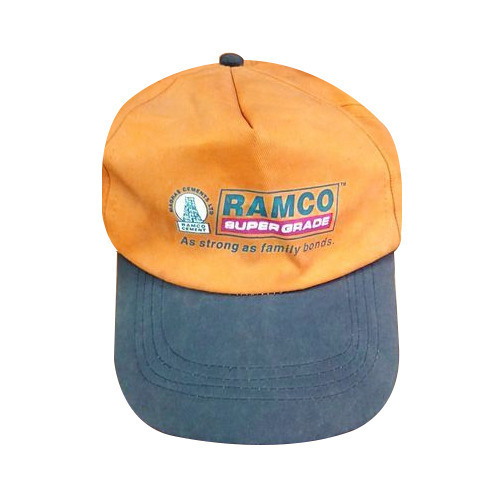 Utilising the latest branding techniques, we supply headwear with your graphics expertly imprinted on caps using state-of-the-art machinery. 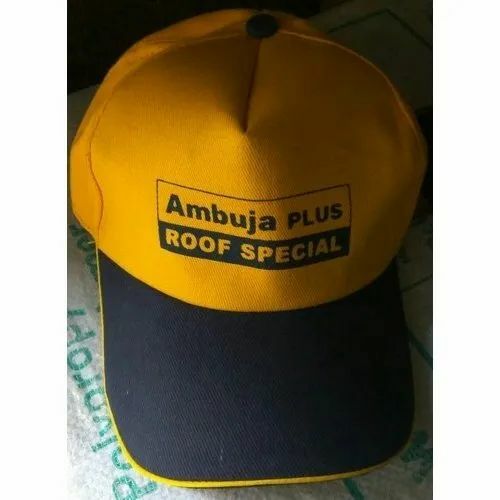 Our range of Promotional Cotton Caps is available in different designs, styles and patterns to suit the requirement of clients. 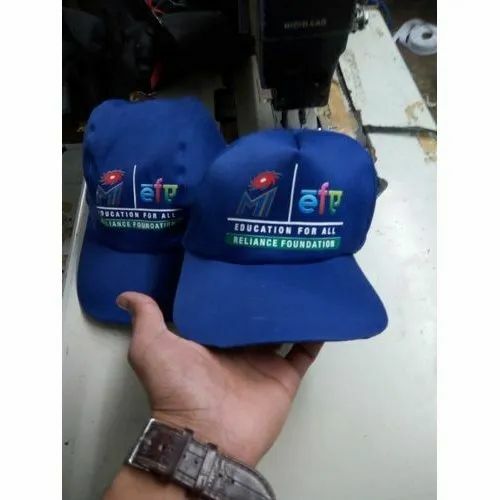 We offer promotional caps, which is widely appreciated for excellent stitching and finish. These are developed using quality raw material and can be tailored as per the specification of client. 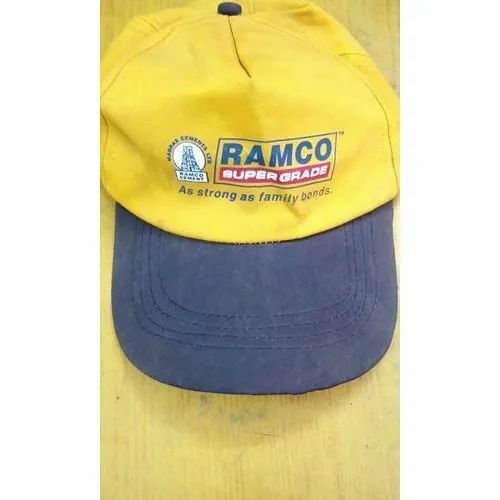 We are offering Promotional Cap with Branding customized as per clients requirement.